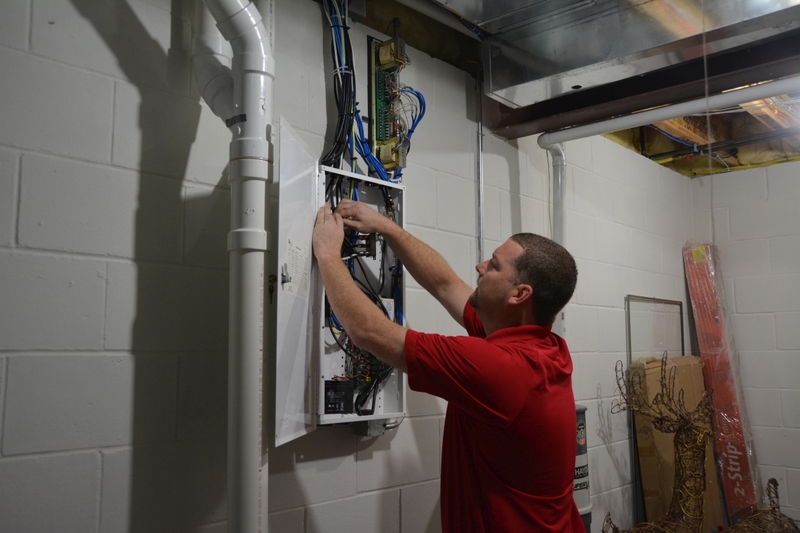 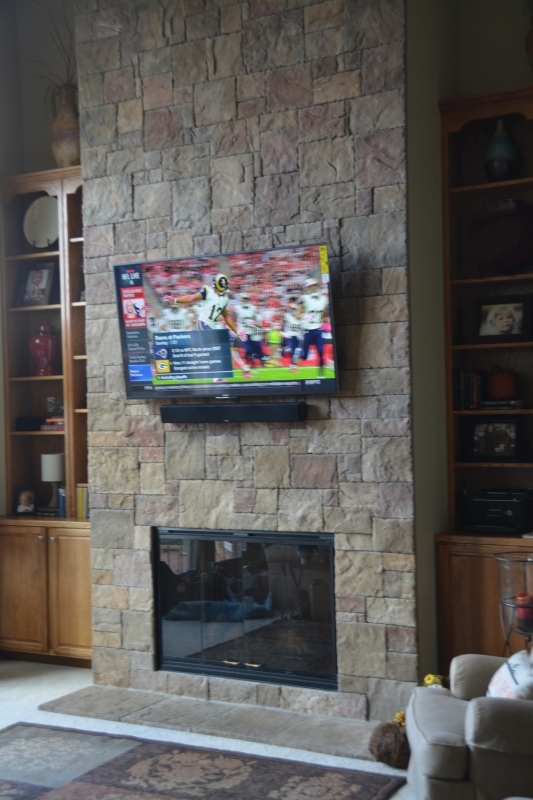 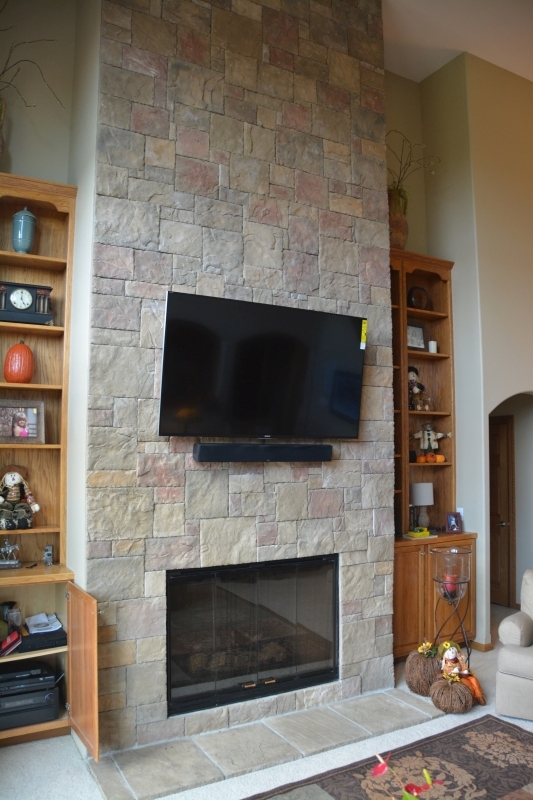 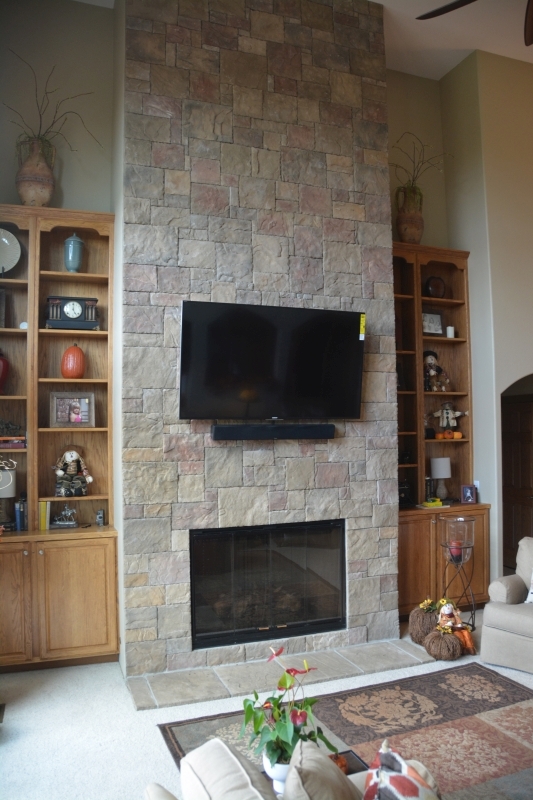 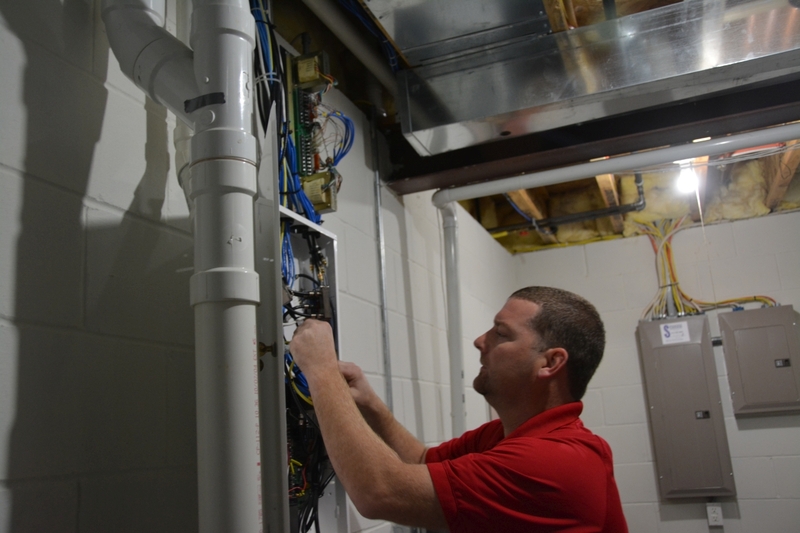 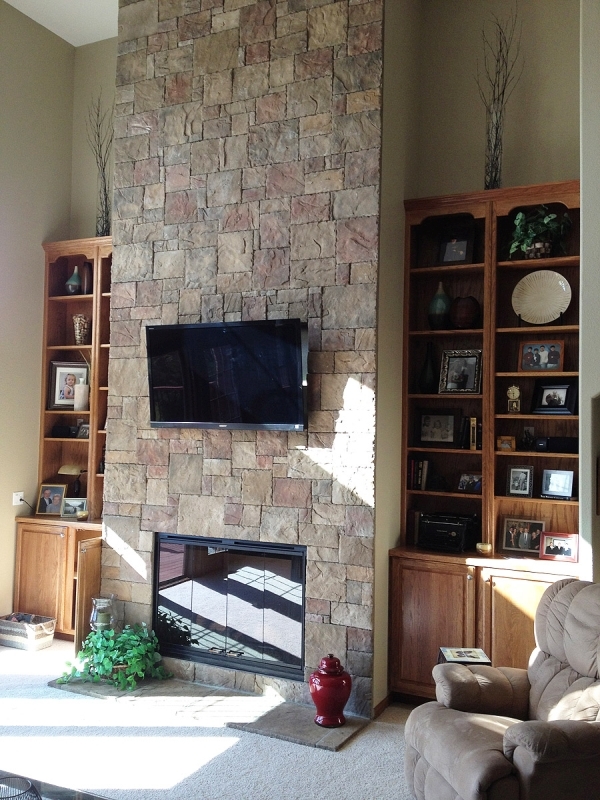 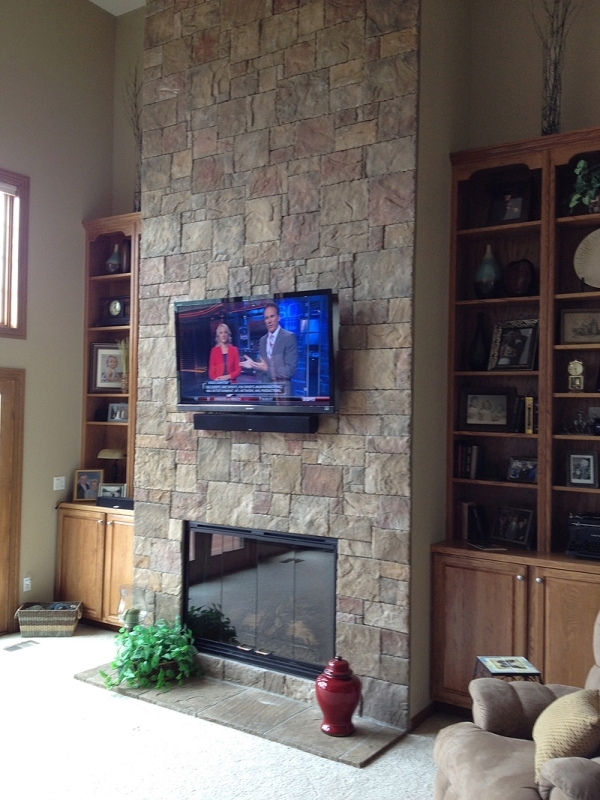 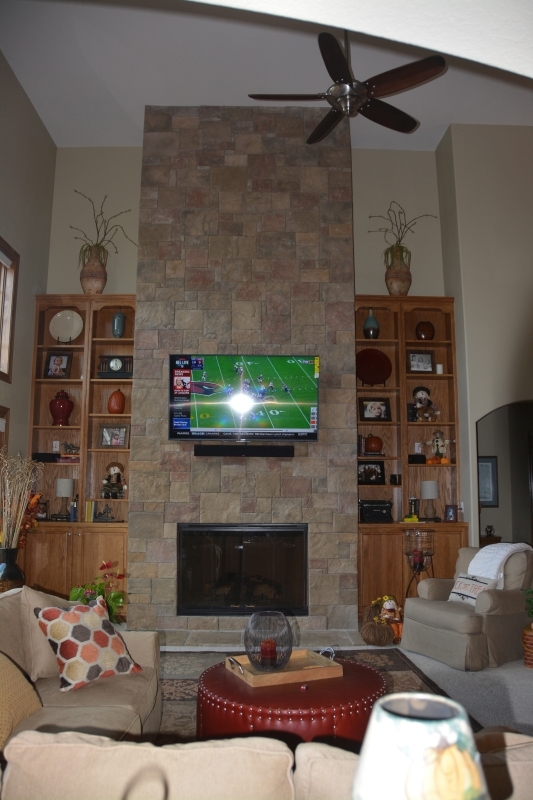 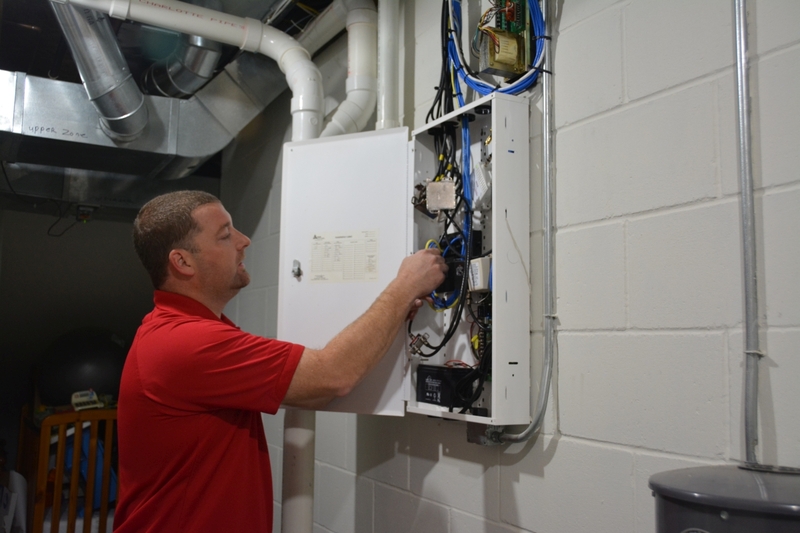 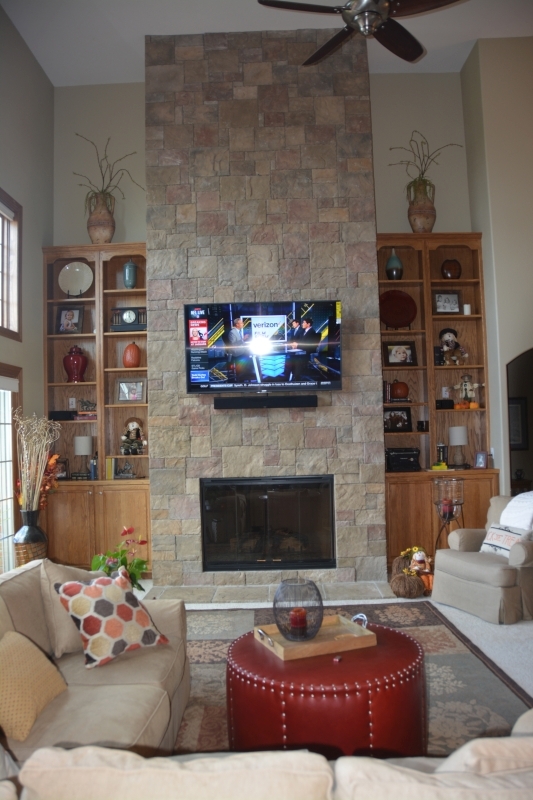 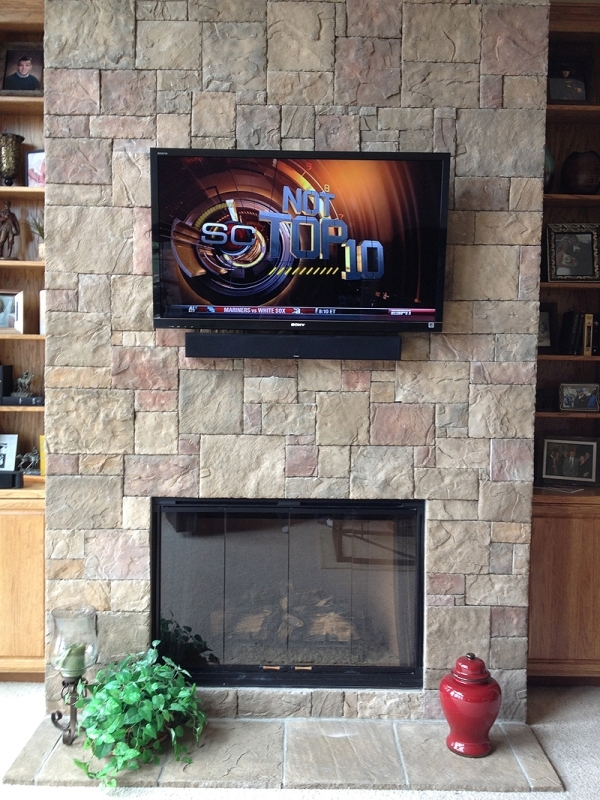 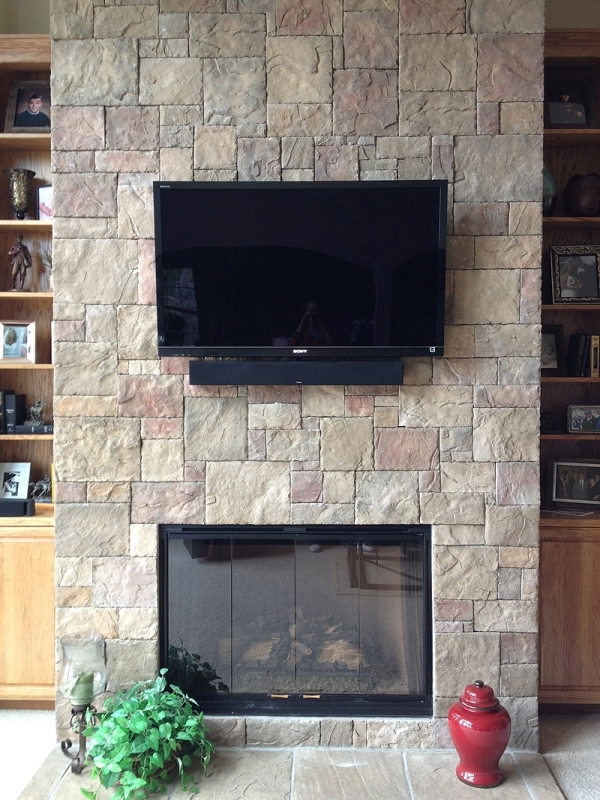 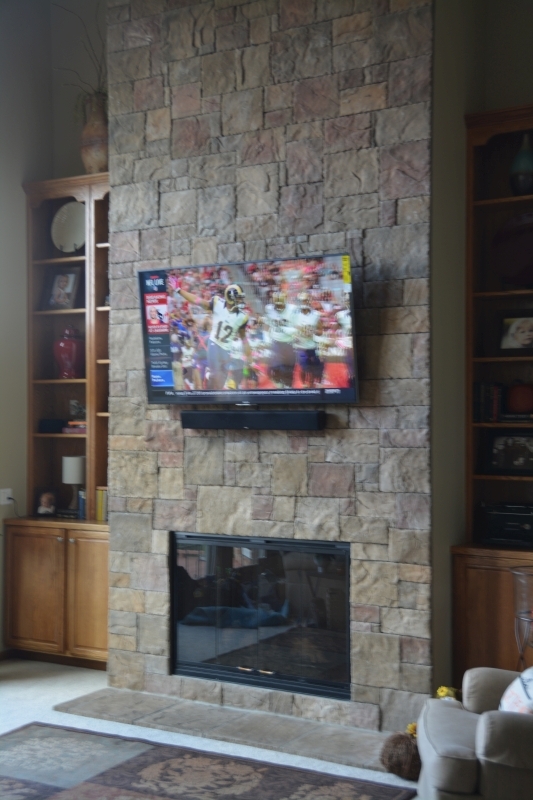 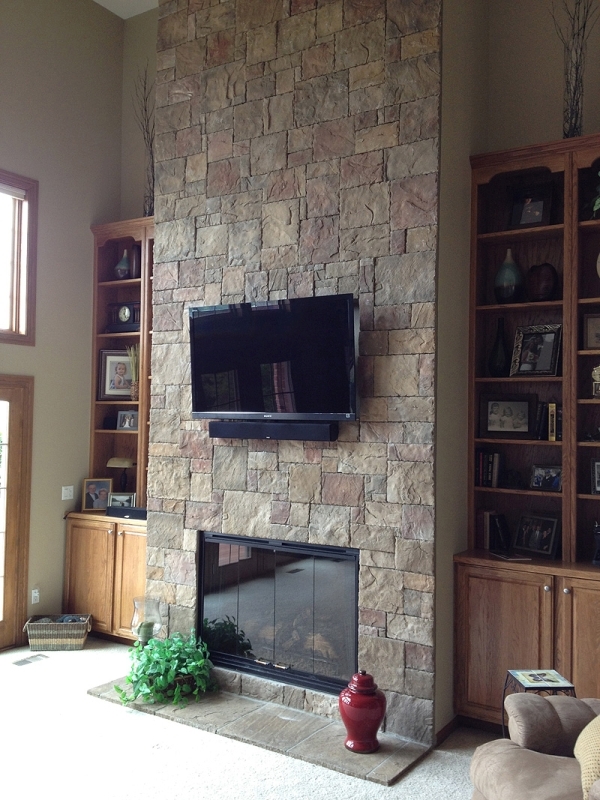 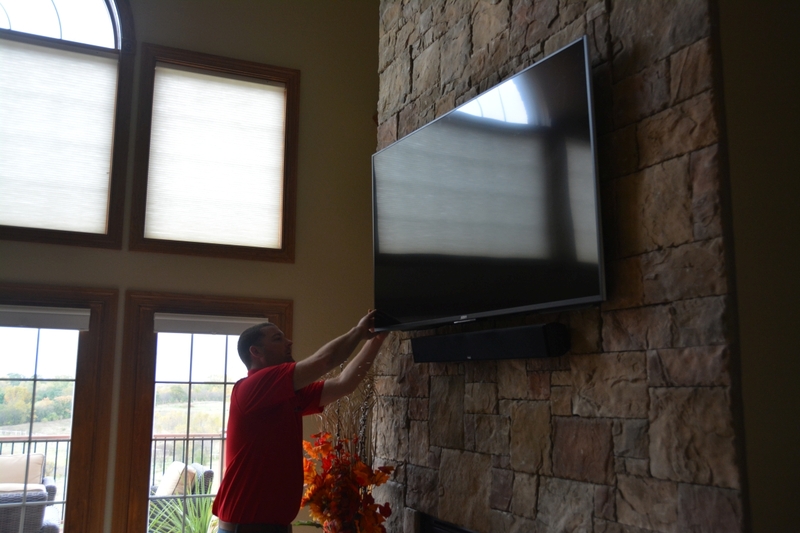 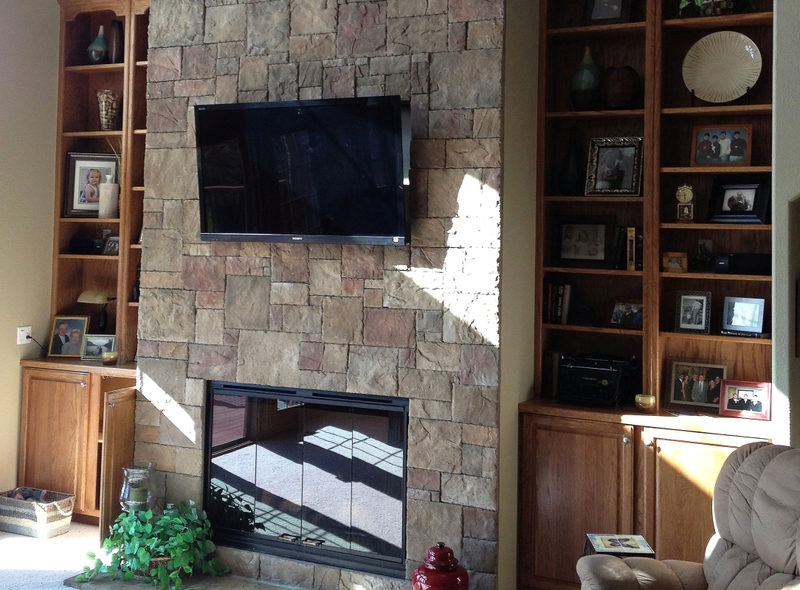 BC Neville Tech created the ideal spot for custom family room fun. 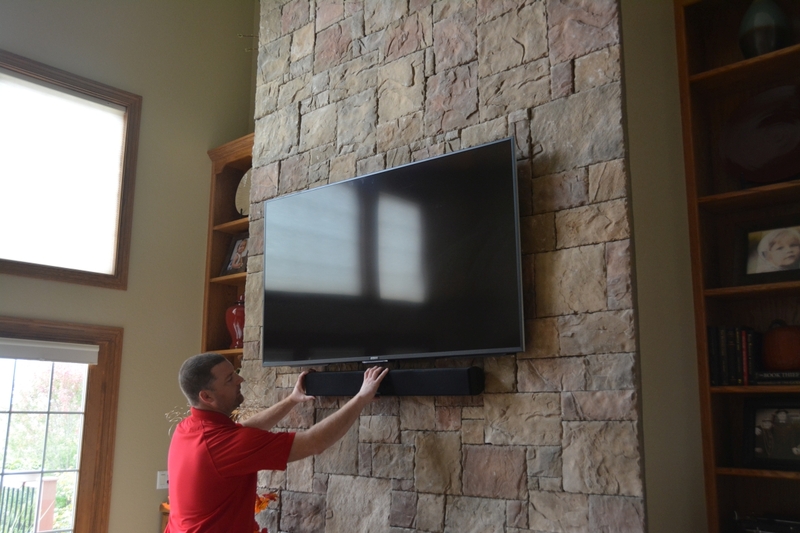 Moving the television (and upgrading from a 42inch to a 55inch) allows the whole family to gather for games and movies. 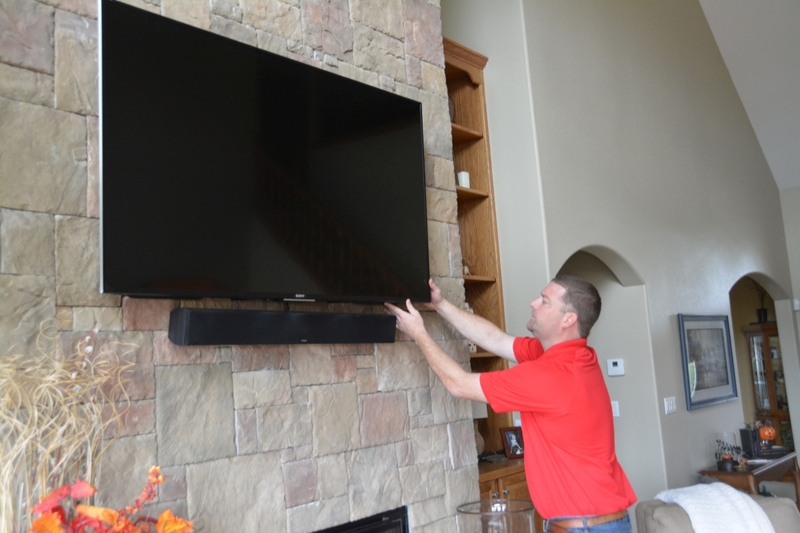 This custom 7.1 Home Entertainment System was created to be functional AND elegant; BC Neville Tech created nearly invisible surround sound with built-in Speaker Craft. 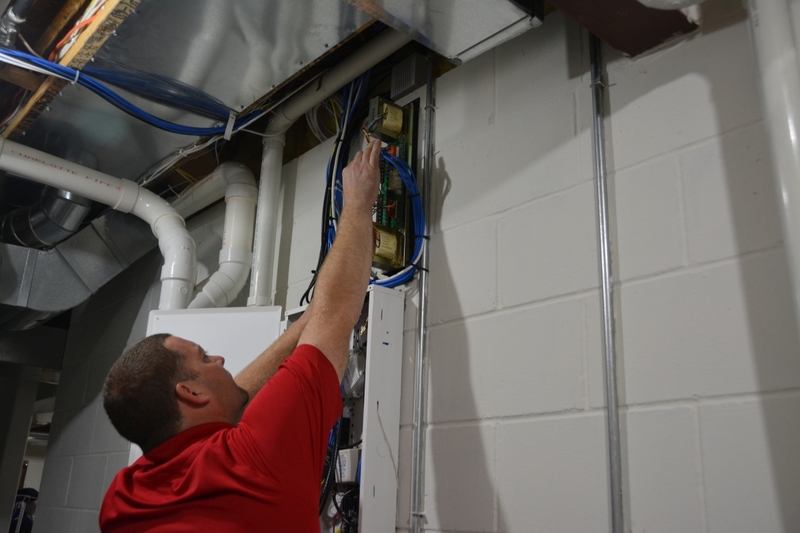 The entire design, all equipment and wiring provided by BC Neville Tech.